Warmth and versatility are crucial when it comes to selecting the perfect mid-layer jacket. The all-new Arctiva Mech Mid-Layer Jacket provides you with just that. The 100 grams of 3M Thinsulate™ provides maximum warmth without bulk. The lightweight 100% nylon taffeta chassis combined with the 3M Thinsulate™ allows the Mech mid-layer to easily compress and pack away when temperatures rise. 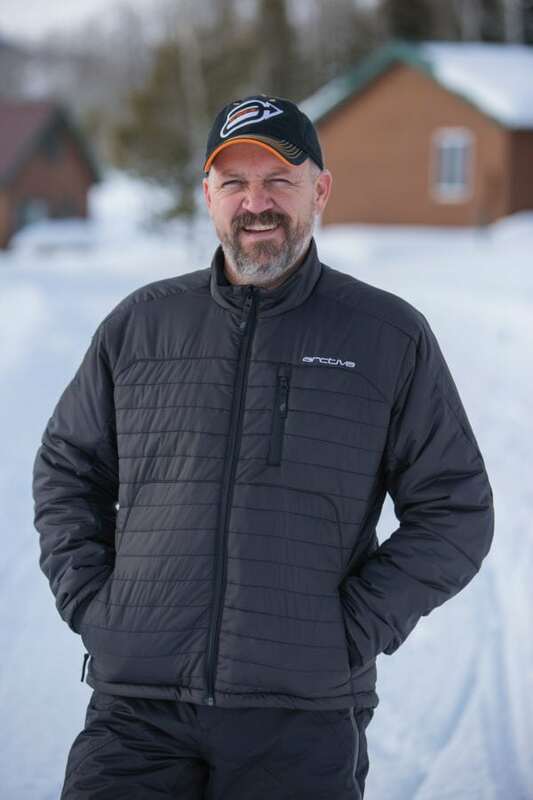 Perfect to wear under your shell gear for additional warmth or out and about as a casual piece, the Arctiva Mech Mid-Layer is available in sizes S – 3XL and has a suggested retail price of $95.00 (US).